Since the dawn of humankind, people have sought ways to improve the toil necessary for life. The introduction of agriculture greatly increased our abilities to mass produce crops and raise food-producing animals. 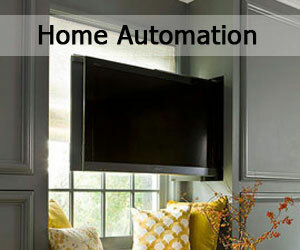 As technology advances, we are finding new ways to ease the labor in this industry. The invention of linear actuators has improved ways machines assist agriculture production including comfort, speed and precision. Even small linear actuators have their role, so in recognition of National Agricultural Day (March 21, 2017), we will uncover a few ways how micro linear actuators improve agriculture and make life easier for our farmers. The combine harvester is a machine built to harvests grain crops. The working mechanisms incorporate multiple uses of rotary and linear motion. Smaller machines can benefit with the use of micro linear actuators that take up less space than larger ones, but are just as rugged. The ability to precisely sow and fertilize seeds can make or break the production of the next crop. Linear actuators can control the direction/angle, amount, distance or depth of the seeds or fertilizer. Electric micro linear actuators can be programmed and controlled to perform these tasks with extremely accurate precision. Micro linear actuators in forest harvesters are useful for controlling the output and direction of the harvested crop. Micro linear actuators can greatly improve the comfort of the tractor operator and the ease of control functions. 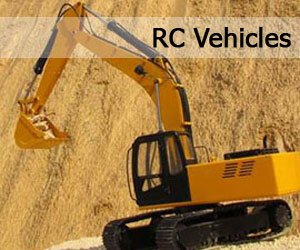 Mirrors, windows, seat and steering wheel can all be adjusted to improve comfort for the operator. They are also a great solution to control the direction and amount of spray for a plow or other blowing machine. 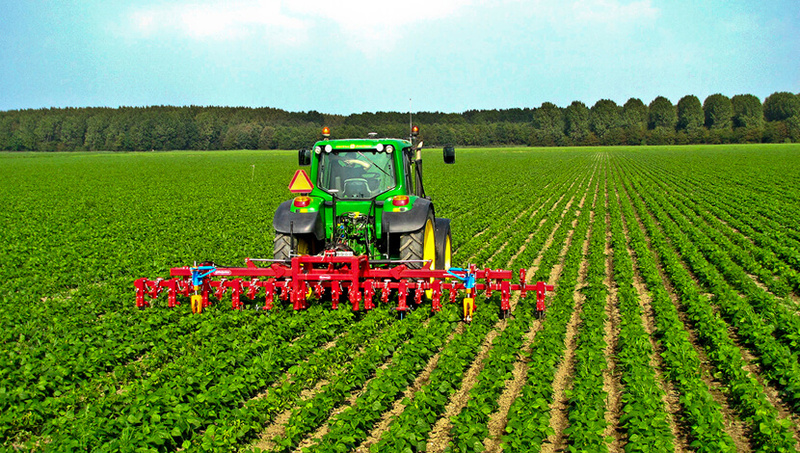 As we’ve just discussed with tractors and plows, besides relieving basic labour functions, micro linear actuators are also very useful – if not more so – when it comes to the comfort of the operator of these agricultural machines. Ventilation, seat and steering wheel adjustments are a few examples. The more comfortable the operator is, the more productive they will be for longer periods of time. Using micro linear actuators, watering systems, above or below ground, can be programmed to spray at a specified angle by time of day, moisture levels from the soil and other useful feedback. As we’ve seen in the above examples, micro linear actuators are a very handy electronic mechanism for agricultural machines. They can also be useful for personal agricultural uses. Micro linear actuators can be programmed to open and close the door of your backyard chicken coop at specific times, temperatures or senses (ex. light, motion). Take comfort in knowing that you can sleep an extra hour or so because the chickens have already been set free to go about their daily business, without you needing to so much as lift a finger (or an eyelid). If you are like many people these days interested in growing their own food, either in a greenhouse in the yard or a small hydroponic setup in the apartment, you will likely discover how useful micro linear actuators can be. They can be programmed to open vents a specific time, temperature or humidity level; or disperse a pre-set amount of water or fertilizer when needed. These are just a few ways how micro linear actuators improve agriculture. 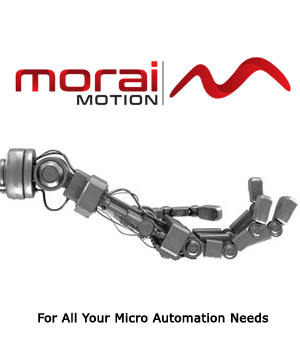 If you have any questions on how Morai Motion micro linear actuators can assist you with your farming needs – or if you have examples to share – we would love to hear about it! Please contact us, or leave a comment below.